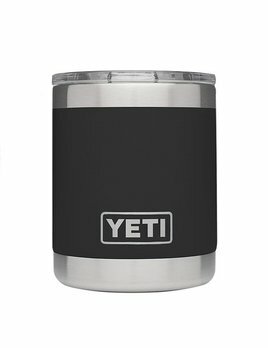 Any tumbler that’s coming along for the ride needs to be tough enough to keep up. 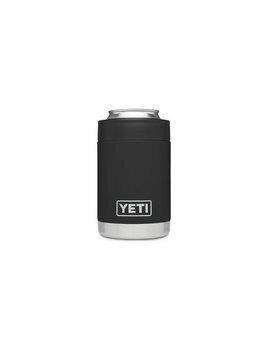 Our Rambler® 20 oz. 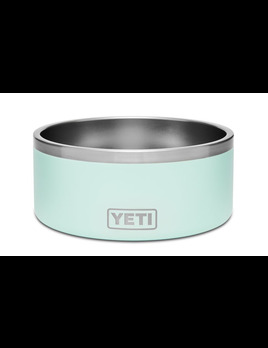 is made from stainless steel with double-wall vacuum insulation to protect your hot or cold beverage at all costs. 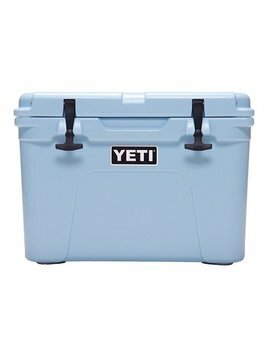 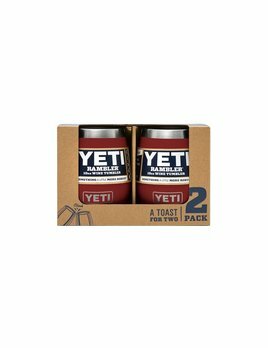 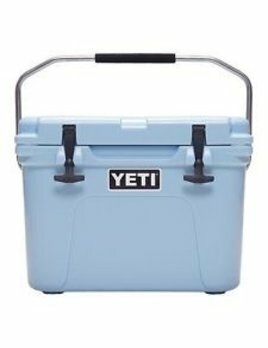 The YETI Tundra® 35 is the right size for personal hauls or food for a small crew. 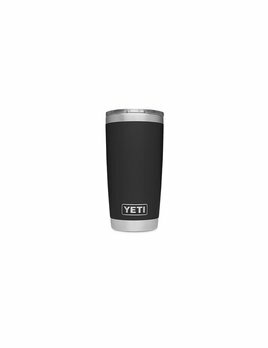 The Rambler® 30 oz is the tumbler that gets you through the day. 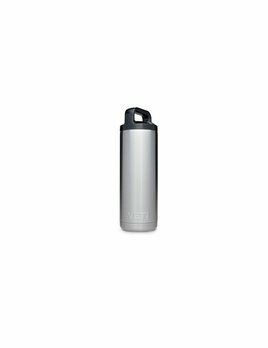 The Rambler® 18 oz Bottle is a necessary addition to your day hikes, kayak trips, and daily commutes. 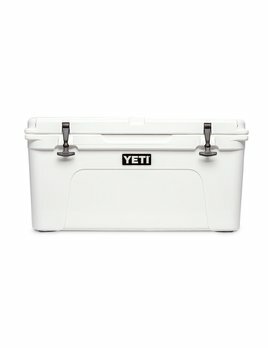 These coolers are at home on the dock, at the ranch, in the blind, or on the boat, and the Tundra® 65 is no exception.